Sunday catchup, and did you know that today is National Redhead Day? 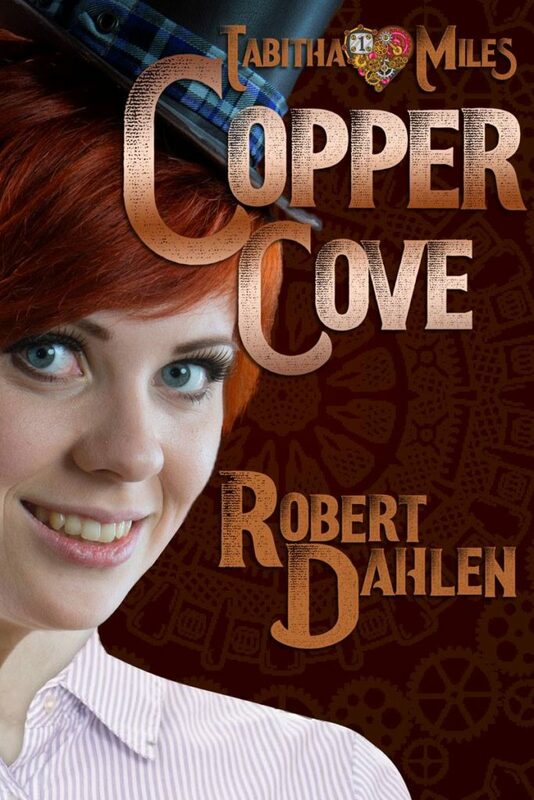 Here’s a quick story: In Copper Cove, I never specified Tabitha Miles’ hair color, but I always saw her as a blonde. However, when Shei Darksbane was preparing the book cover, she found a stock image with a ginger model and pleaded with me not to change the hair color. I gave in. More after the cut (and a reminder that Copper Cove is available now at Amazon)!